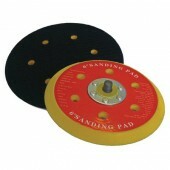 Industrial Quality Brush suitable for a wide variety of general purpose cleaning applications. 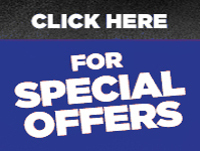 Premium quality stainless steel wire with a sturdy, ergonomically designed plastic handle. 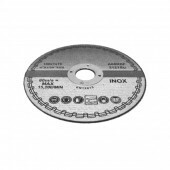 Proflex Extra Thin Cutting Discs 115x1mm x 22mm are INOX Cut-off Discs from Abracs. 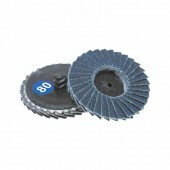 Extremely Fast Cutting, Minimum Effort Required, Precision cutting to the millimetre, Perfect for cutting Mild Steel or Stainless Steel, Proffesional Quality. 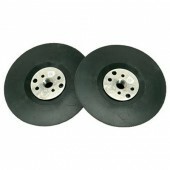 Extra Thin Cutting Discs 115x1mm x 22mm are INOX Cut-off Discs EN12413 Standard. 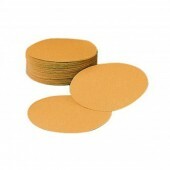 Extremely Fast Cutting, Minimum Effort Required, Precision cutting to the millimetre, Perfect for cutting Mild Steel or Stainless Steel, Proffesional Quality. 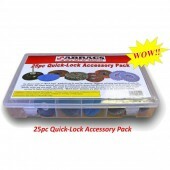 Multi Accessory Pack suitable for use on standard drill or dremel like hand tools. 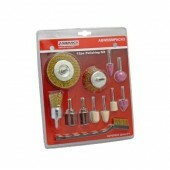 Contents: 1 x 50mm Cup Brush, 1 x 75mm Circular Brush, 1 x 25mm End Brush, 1 x Spark Plug Brush, 3 x Mounted Points, 3 x Felt Points, 2 x Spirabands. 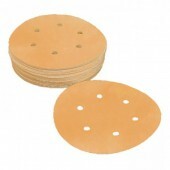 Abracs Range “Quick-Lock” abrasives kit for cleaning, stripping, polishing and finishing. Simple twist off fitting system. 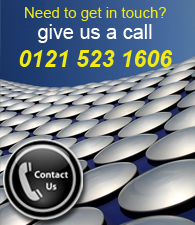 Ideal for use in the automotive industry. 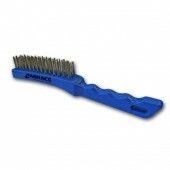 Suitable for use on standard drill or dremel like hand tools.